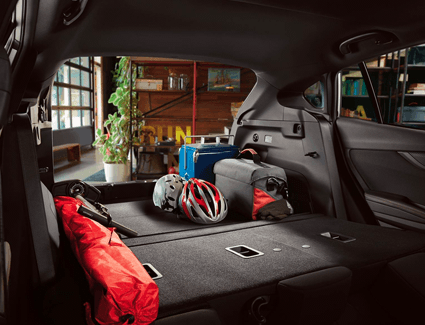 The 2019 Subaru Impreza is a small car with lots of heart. Quality, safety, and longevity are important, and this shows: the Subaru Impreza is the longest-lasting vehicle in its class, with 96% of Subaru Impreza models sold within the past decade still on the road today. 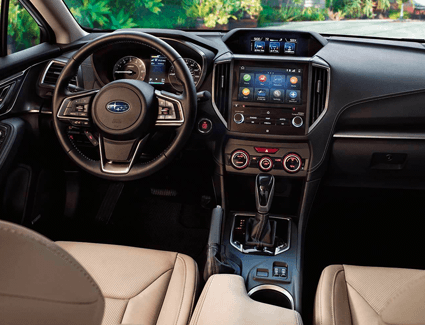 But this is just the beginning: the Subaru Impreza is also lots of fun to drive, whether you choose the four-door sedan or five-door hatchback body style. Nate Wade Subaru is proud to offer this special offer on a new 2019 Subaru Impreza, so that you can drive this amazing vehicle for less! Keep reading to find out more about what the Subaru Impreza offers, and be sure to schedule a test drive while this offer is still available. 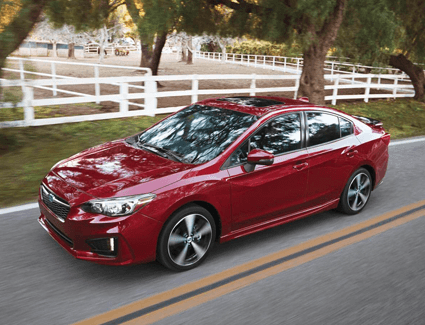 The 2019 Subaru Impreza is built to perform. It's built on the Subaru Global Platform, which delivers a smooth, quiet drive. And with standard Symmetrical All-Wheel Drive, the Subaru Impreza is equipped to handle all the dirt roads and snowy weather that Utah can throw at it. 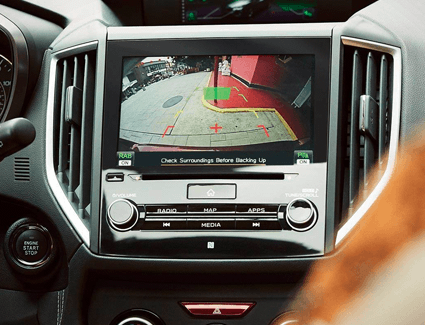 Keep reading to discover more of the performance features that set the 2019 Subaru Impreza apart.